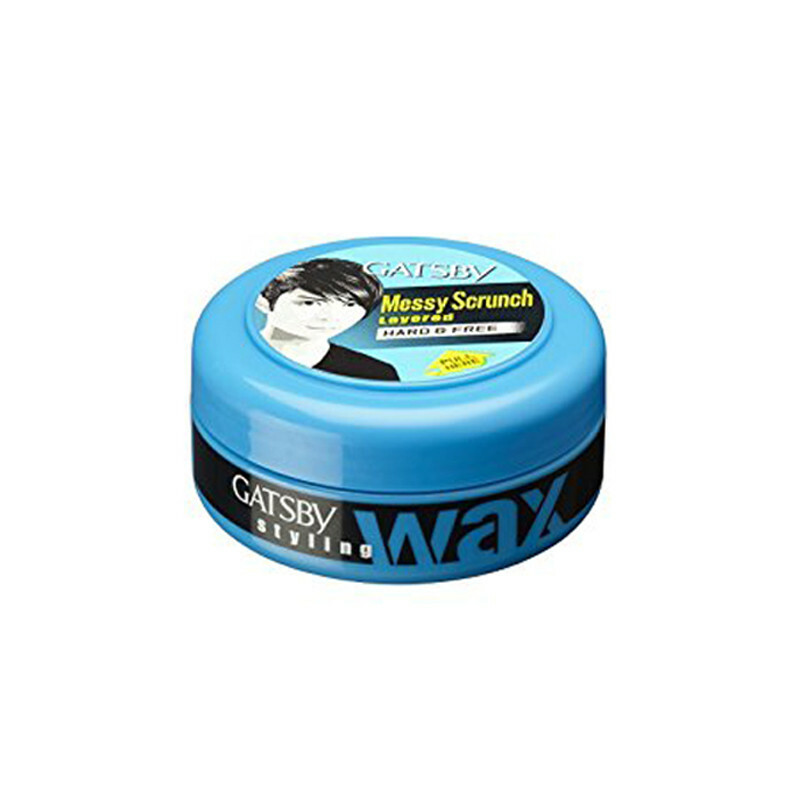 Gatsby Styling Wax Hard & Free Styler for trendy young men who want to create hairstyles that suit their personality. Gatsby Styling Wax Hard & Free Hair Styler give the hair active movement with styling abilities to flow, bundle and make the hair stand up in a subtle manner.It is provides you a Long-lasting effect and re-styling ability.. It has a re-styling ability and perfect for a modern and British style with texture.